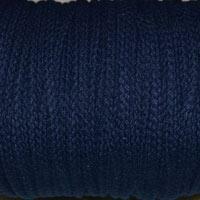 One of the most versatile items in our Haberdashery department is our range of Cord. 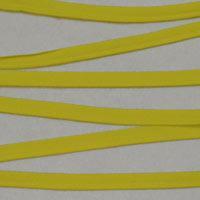 Varying in structure, Cords can be described as strands which have been either woven or braided together to create a strong yet flexible length of material. 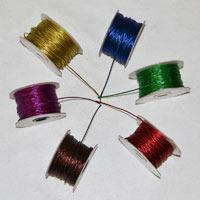 Our extensive range of Cords start at sizes as small as 1mm and are available in a variety of colours. 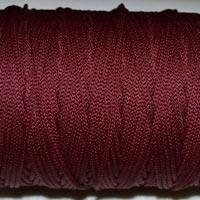 Cord is a useful product in dressmaking. 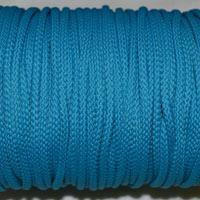 Our 3mm anorak Cord and 4mm polyester Cord are ideal for a range of dressmaking uses including jackets and trousers and our 5mm leisurewear Cord is particularly popular in the manufacture of leisure garments such as hoodies and tracksuits. 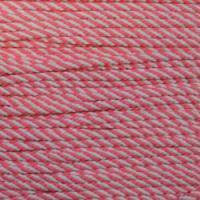 Our rayon Cord is a popular braid that is useful not only for dressmaking but for a wide range of craft projects such as gift bags. 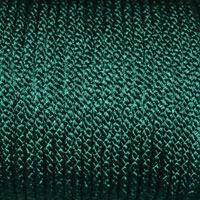 Our 5mm plain lurex Cord is always particularly popular during the Christmas season, with its beautiful sheen and festive colours this Cord looks stunning when used as gift wrap and as this is a particularly strong Cord it is perfect for decoration including hanging your Christmas cards. 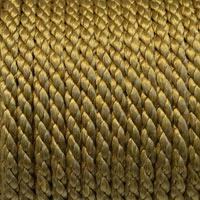 Our roman blind Cords are a more specialist Cord, as the name suggests this Cord is used in roman blinds however; it is also a great general purpose polyester Cord due to its strength. 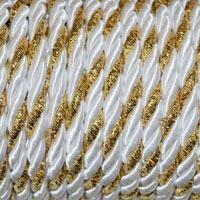 Roman blind Cord is predominantly used in soft furnishings, such as cushions. 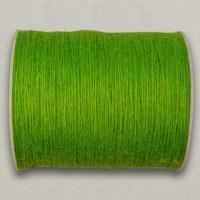 The majority of our Cords are made from 100% synthetic fibres and are available in a wide variety of colour options.